What would you do in a first aid emergency? Learn to manage the situation, provide resuscitation, and give first aid until help arrives. Learning first aid has never been so much fun with interactive and stimulating classes from independent contractor Action for Survival. The full 2 day course is for students who do not hold a first aid certificate or for students with certificates that have expired. Those with valid current first aid certificates can opt to do a 1 day refresher course. This First Aid course will satisfy all Unit Standard requirements to renew membership for Massage New Zealand. 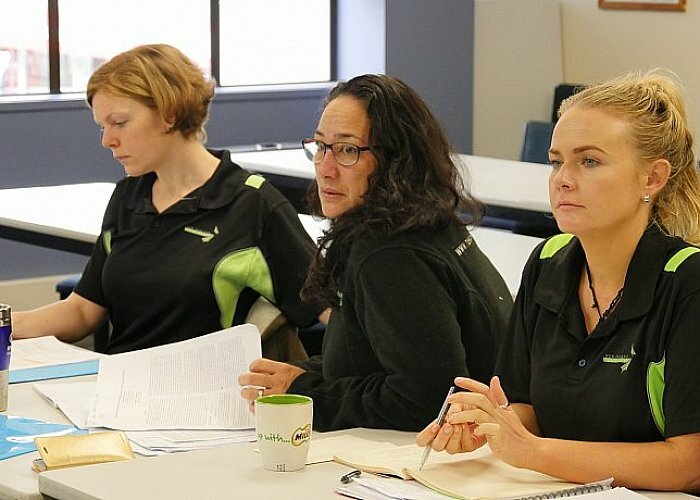 This course is facilitated by Actions for Survival, which is an Auckland based provider that has designed this particular course to suit the needs of massage therapists currently in practice. We invite all NZCM alumni and MNZ registered therapists to partake in this fun filled, educational weekend. *All course start dates are subject to change for each location based upon class sizes at enrolment.